Choose a Platinum, Gold, or Silver membership for Feed The Cats – a program designed to develop, cultivate, and produce an in-depth and extensive nutrition program to supplement and enhance the education, strength, conditioning, and champion-building efforts of the Valdosta Wildcat Football Program. 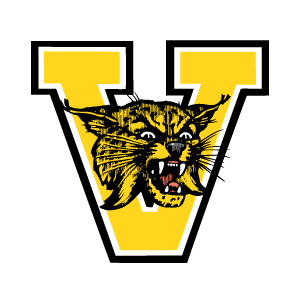 The Wildcat Nutrition Program, affectionately called Feed the Cats, is a concerted effort by coaches, parents, Touchdown Club members, and the community to develop and deliver a Championship-building nutritional program for the Valdosta Wildcat Football Program. Due to current government regulations of school nutrition departments around the country, our young athletes are not receiving an adequate amount of food that meet the nutritional needs of a growing young adult. The mission of the Wildcat Nutrition Program is to develop, cultivate, and produce an in-depth and extensive nutrition program to supplement and enhance the education, strength, conditioning, and champion-building efforts of the Valdosta Wildcat Football Program.